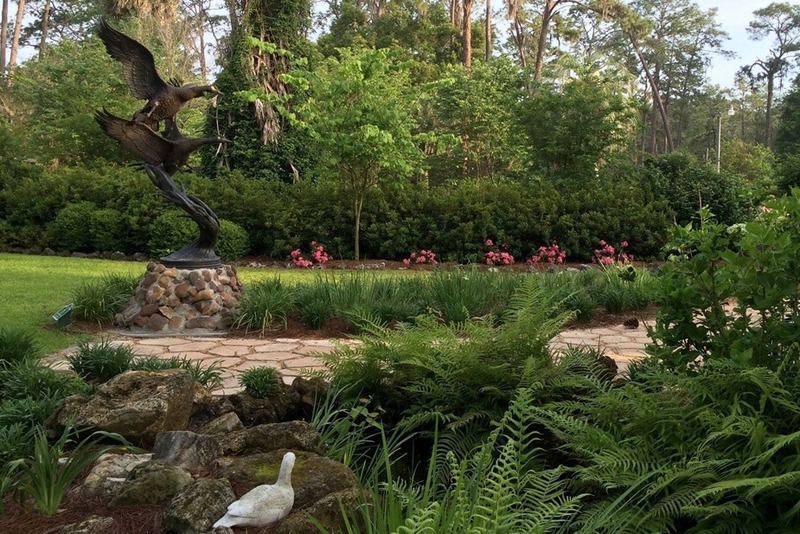 The mission of Heritage Park & Gardens, Inc. is to preserve the historic home, gardens, and 77-acre estate to provide cultural, recreational, and educational opportunities for the citizens of our north Florida community. All educational and cultural activities utilize volunteers from Live Oak Art Guild, UF/IFAS Extension Master Gardeners, Interact and 4-H, Altrusa, Haven Hospice, Parks & Recreation, Community Redevelopment Agency, Tourist Development Council, Rotary and Kiwanis Clubs, Suwannee Correctional Institute and others. 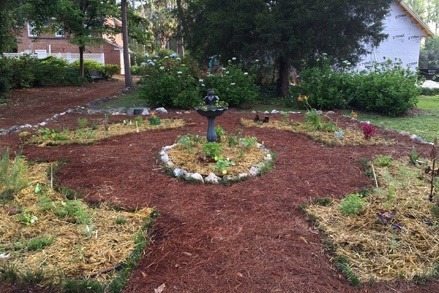 Gardening, art, and birding workshops are conducted on site. 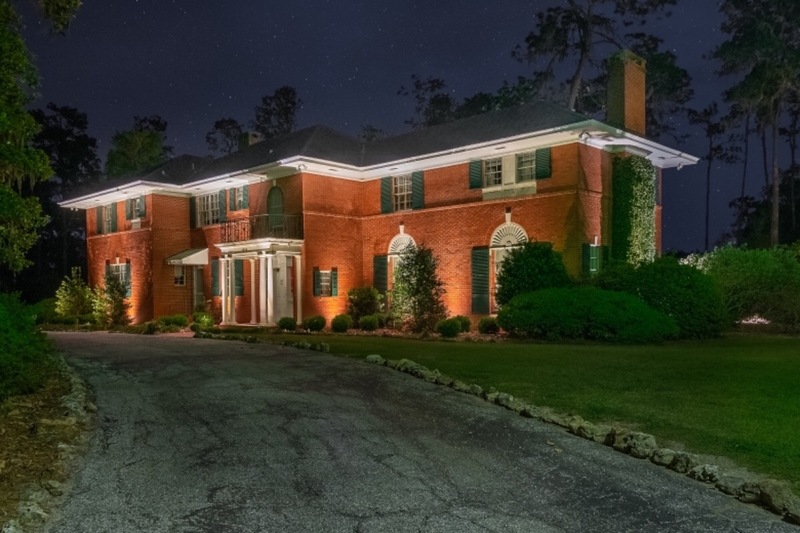 Educational tours of the home and gardens provide historical and horticultural information. The wildlife garden provides interpretive signage, trail guide and plant labeling for self-instruction. The park also houses a ‘living lab’ for students to study for Florida’s State Forrestry contest. The UF/IFAS extension Horticulture Agent works with Florida Forresters to preserve the 115-year-old longleaf pine stand. 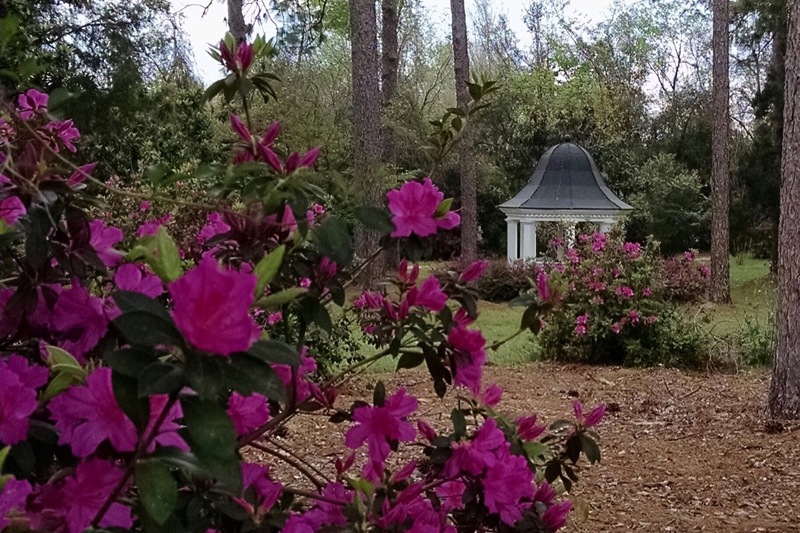 Three annual activities are organized for families: Arbor Day, Christmas at Heritage Park, and The Annual Easter Egg Hunt; all free to to the community. Recreational opportunities include a handicapped-accessible playground, horseshoe courts, and a disc golf course that provide social and community interaction. 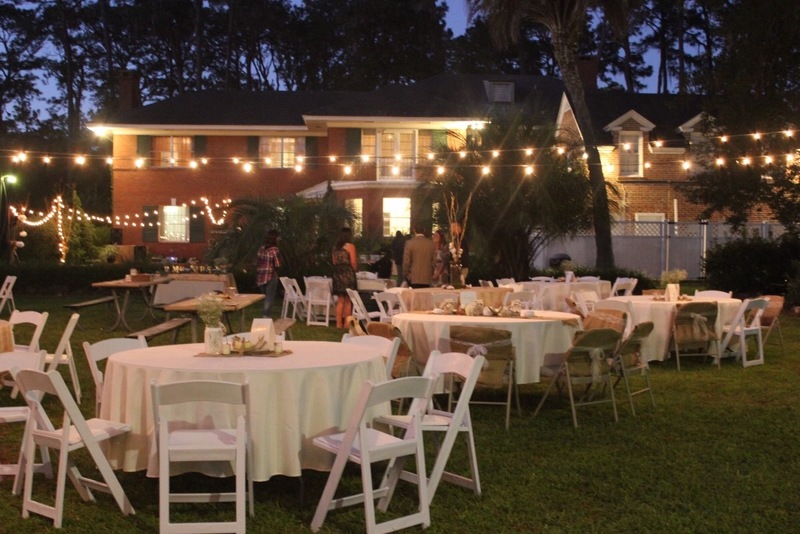 The estate provides beautiful indoor and outdoor venues for weddings, meetings, reunions, etc.